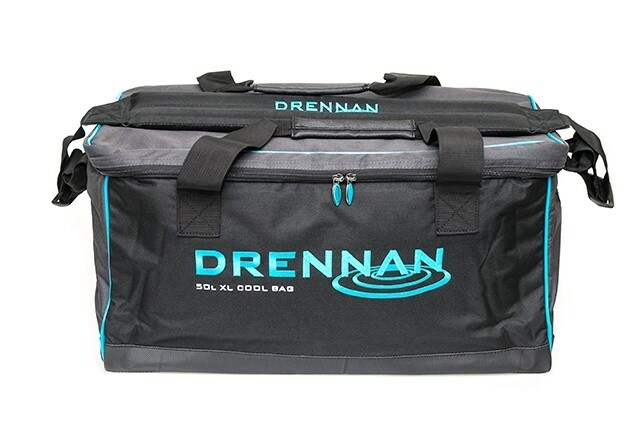 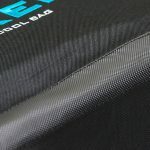 The 50L XL Cool bag is designed wiht bait storage in mind to keep your bait in top condiont even on the hottest of days. 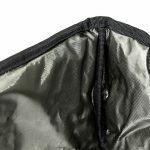 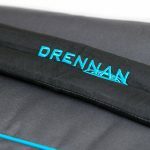 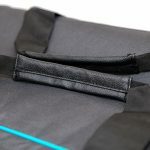 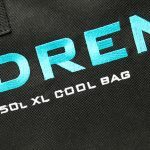 The Cool Bag features thick, foil-lined insulation and is extremely durable thanks to a tough, water-resistant fabric and reinforced base. 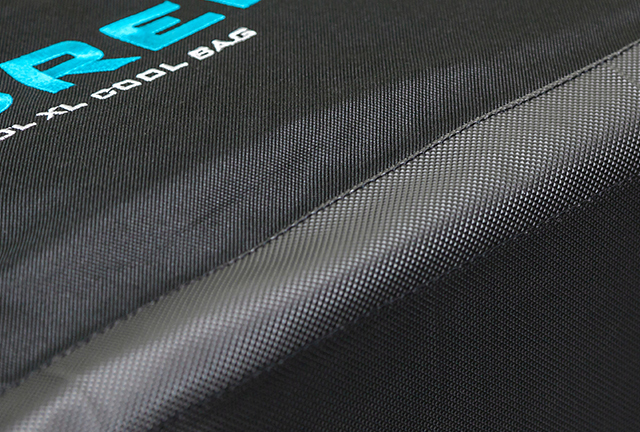 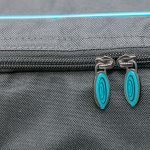 It is perfect for keeping your bait cool and fresh during the session or for storing bait during a festival.